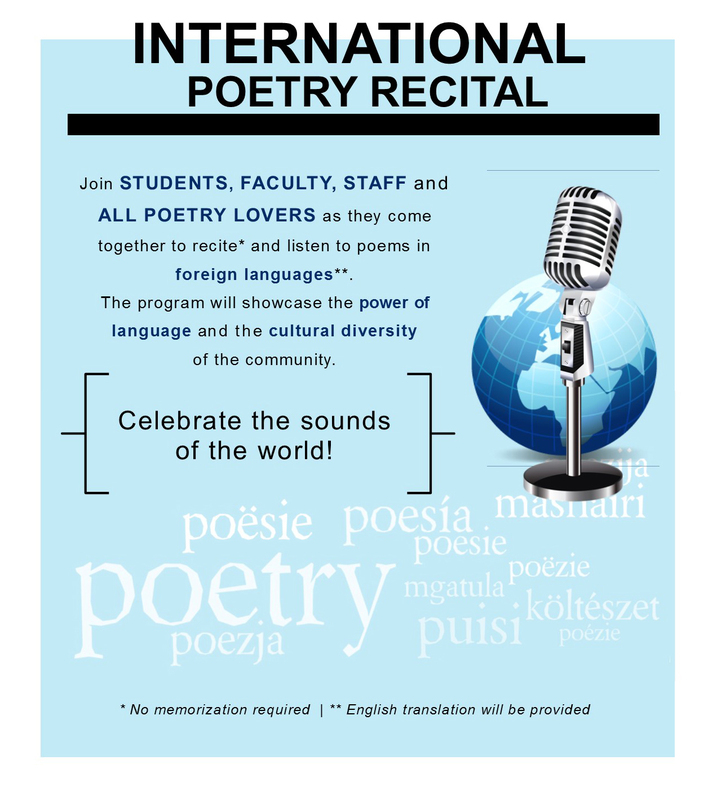 Listen to poetry recited in a multitude of different languages, share your favorite poems, and learn about other cultures. 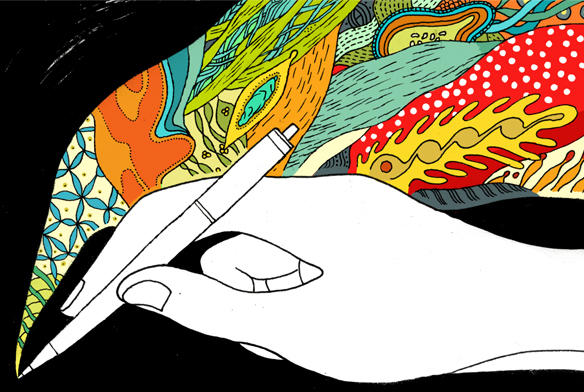 Are you a budding poet? Thinking about joining us next time? Review the selections made by former presenters. 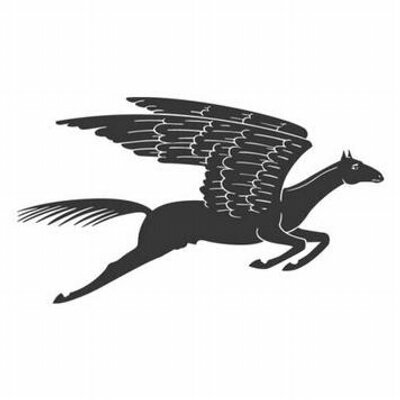 organization committed to a vigorous presence for poetry in our culture.